“It’s a message to give thanks for getting the love of his life and an encouragement for people never to give up in whatever they have set out to do”, the X3M Music act says – Sammy. 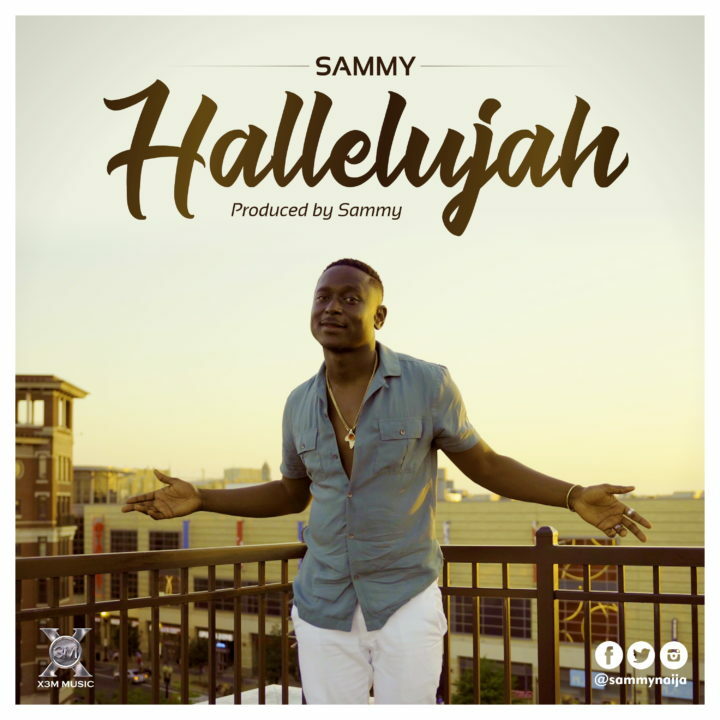 The song was produced by Sammy while the video was shot in the US by Solomon. 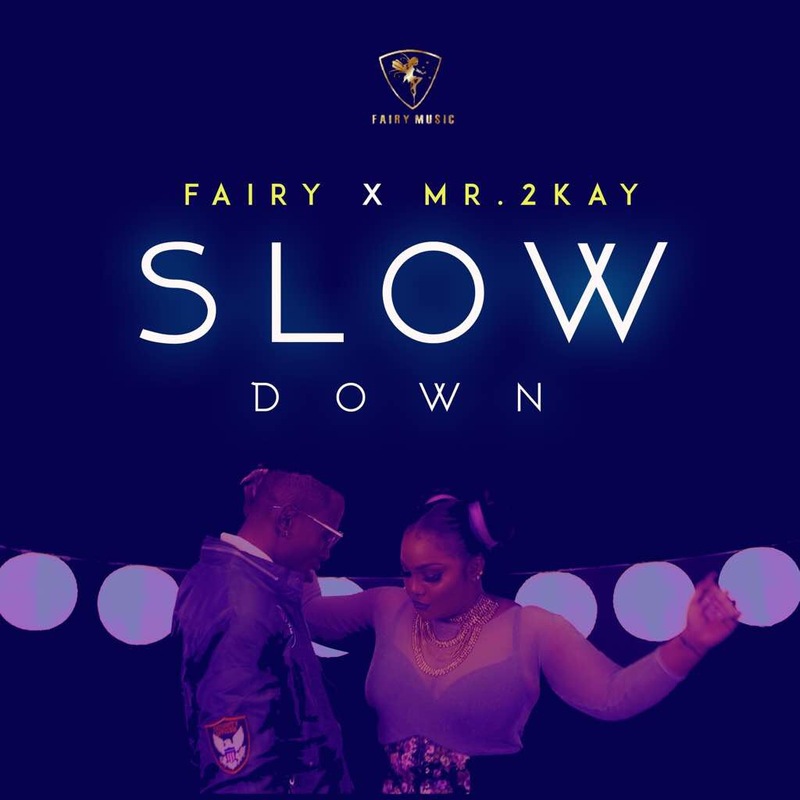 Still basking in the Birthday mood, Nigerian Music Diva – FAIRY drops the official video to her summer tune – Slow Down, featuring one of Naija’s finest – Mr. 2Kay. One case of Monkeypox has been recorded in Akwa Ibom State, an official has confirmed. At least 13 people suspected to be affected by the viral disease are on admittance in hospitals in neighboring Bayelsa and Rivers states. The Commissioner for Information in the Akwa Ibom, Charles Udoh, in a statement issued in Uyo, confirmed the single case. He also said that the state government was investigating two more cases suspected to be monkeypox. We reported how the number of suspected cases in Bayelsa increased to 13. Three suspected cases were later reported in Rivers State. Aleksandra Chichikova, a psychology student from Belarus, became the winner of Miss Wheelchair World, a beauty pageant first of its kind held in Warsaw on Saturday. According to an Associated Press report, a Polish organization, founded by two disabled women, had held the event in an effort to change people’s perceptions about people with disabilities. Catholic Archdiocese of Lagos, Cardinal Anthony Olubunmi Okogie, has reacted to Pastor Adeboye’s statement on opening churches everywhere in the country. According to the patriarch who described such branches as “mere business centres,” there is no Godliness in the decision by some churches in the country to have as many branches as possible and planting churches in close proximity. Daddy – son bonding time! Paul Okoye aka Rudeboy pictured all smiles with his first son, Andre today. More photos below. zinny1990 So p-square All this IFUNANYA way una get for una self una still want GAME OVER, have u forgoting that there is No ONE LIKE YOU please BRING It UP because if u BREAK IT now we fans we go MISS YOU DIE,make una forget everything is all about TEMPTATION,E No EASY, but make una settle de matter cos NO TIME, and i hear say una involved OGA POLICE in this matter ple mase i want you to be MORE THAN A FRIEND, cos is only YOU AND YOUR BROTHER, make una settle this matter PERSONALLY, forget all those OLEBURUKWU, they only want to CHOP YOUR MONEY, E get as E DEY DO ME when i hear say there is DANGER, in between you. so u want us to tell u BYE BYE ,remember we are your Supper Fans, and u guys are UNLIMITED and too I LOVE YOU,please u guys should continue cos i want to dance more ALINGO, dont let BEAUTIFUL ONYINYE stop your BIZZY BODY, cos we fans we go Put you for PRAYERS, we are hoping to hear your TESTIMONY. 3 Nigerian friends, who got pregnant at same time, have taken to social media to share photos of their babies 4 months after. My Nigerian family and friends – I need your help to find out what has happened to My Sweetness, Nelson De’Enabry. Since Thursday morning there has been conflicting news from his family members concerning his well being and if he is even alive. I have no proof from his family that he has left this earth. Please reach out to one another to help me find the truth about this situation with Nelson De’Enabry. Kidnapping suspect Chukwudubem Onwuamadike, alias Evans, plotted to escape from police custody before his arraignment in court, TheNation learnt at the weekend. . But police detectives, especially those in the Intelligence Unit, aborted his plot. The Nigerian Prison Service (NPS) has formed a heavy security ring around the suspect. . He is standing trial before an Ikeja High Court for alleged conspiracy and kidnapping alongside five others. All the suspects were on August 29 remanded in Kirikiri Maximum Security Prisons. . Unknown to many Nigerians, the kidnapping kingpin had allegedly tried to escape from his cell in Abuja after he was transferred from Lagos. A source spoke of Evans’ plan to give between $50,000 and $100,000 to one of the guards manning his cell to facilitate his escape. . The source said Evans was allegedly coordinating his escape bid with some members of his gang by telephone which he obtained through “suspicious” means. . It was learnt that intelligence officers and IGP’s Special Tactical Squad detected his plot. The source said: “When Evans was in our custody, he tried to escape but we were able to abort all his plans. .
We discovered that he had access to phones which were hidden in the middle of loaves of bread, eba, semovita and so on. He was making calls from these smuggled phones in the middle of the night, making arrangements with some yet to be identified members of his gang to arrange for his escape. Last Saturday, Tina Lawson posted this sweet throwback photo of her daughter, Beyonce looking like an exact copy of her own daughter Blue Ivy. Blue Ivy is Beyonce’s five-year-old firstborn child by her husband Jay-Z, with whom she welcomed twins Sir and Rumi months ago. The resemblance is uncanny!